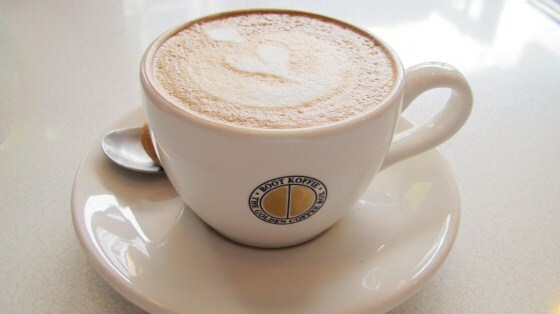 I haven’t been dining out that much lately because it’s getting more expensive to even have a cup of coffee and tea at a cafe. A piece of cake at my favorite place is 3.20 Euros and I would rather save that for a good meal when I go to Laos. But now and then I do treat myself to something good after a long week. 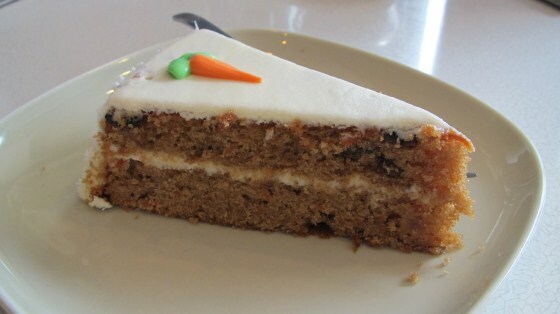 It’s nice to just sit and read in the afternoon and sipping a cup of cappuccino and enjoying a piece of carrot cake. I don’t need much to make me happy and to appreciate what I have in my life.